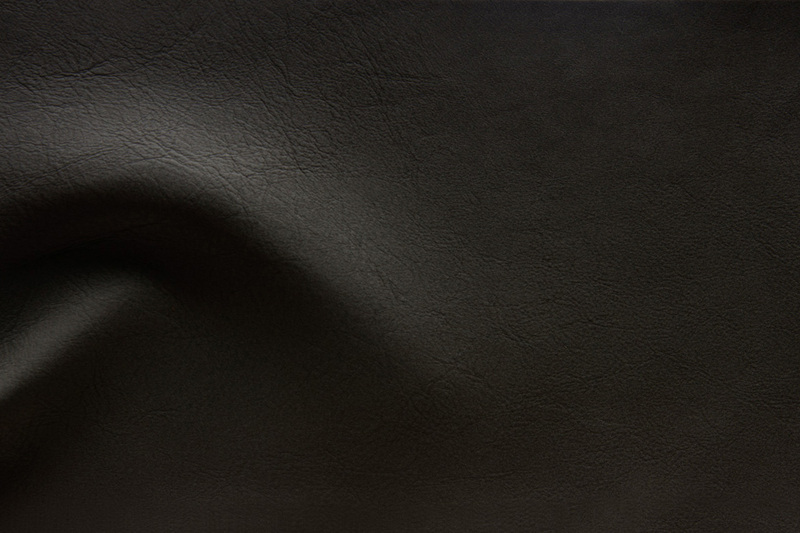 Specialty leather that has a smooth but matte finish with an inviting silky brushed touch. With fresh and light color palette, makes it perfect for contemporary and coastal settings. 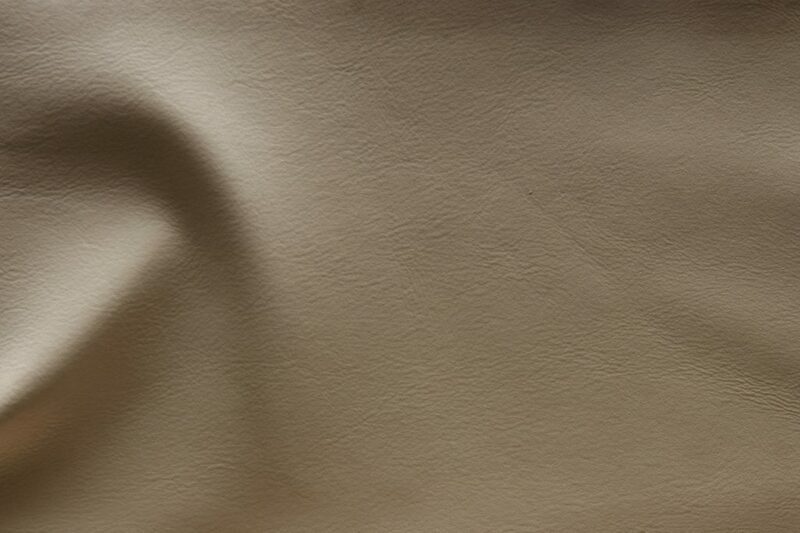 Innovative and creative leather tanned at one of the finest Italian tanneries.